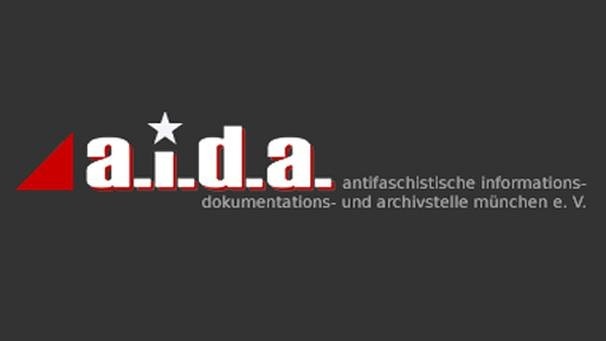 TulaTroubes are very proud to join the celebration for the 25 years of A.I.D.A., the Antifascist organization that since 1990 is documenting and monitoring the activities of neo-fascist, rassist and right-wing extremist movements. It’ll be a great, great night! 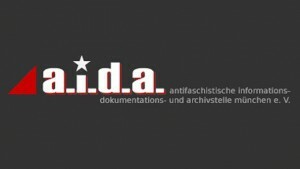 Not only Ska on the stage: also cabarett, traditional klezmer music and elektropunk (with Egotronic).